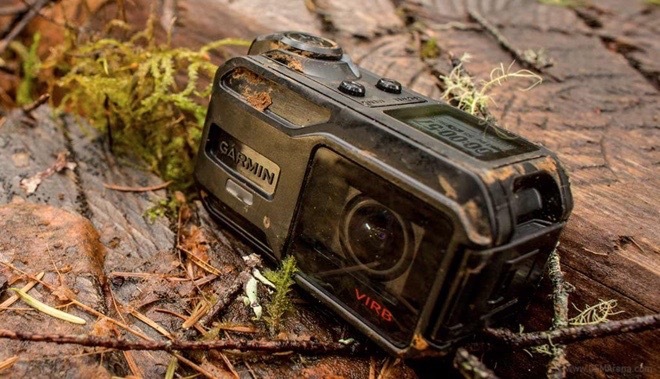 Garmin took the wraps off two new VIRB action cameras. The VIRB X and VIRB XE are priced at $299.99 and $399.99 respectively and will hit the shelves at some point this summer. In addition to recording your adventures, the newcomers will also track them with a great deal of detail thanks to a bevy of built-in sensors. The VIRB X and VIRB XE are also waterproof to 50 meters out of the box. As its price tag suggests, the VIRB XE is the more capable member of the duo. It packs a 12.4MP 1/2.3″ CMOS sensor with image stabilization and lens distortion correction, which allows it to record 1080p video at 60fps, 960p footage at 100fps, 720p in 120fps, and 480p content in 240fps. The XE can capture still photos in 12MP or 7MP resolution; photo bursts of 12MP at 30fps are also supported. Pro Mode allows you to take manual control of the footage. 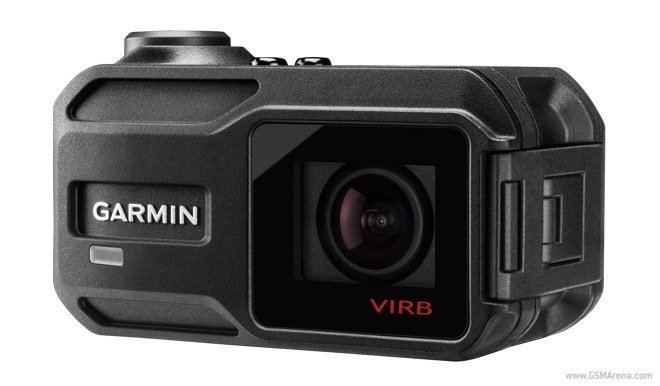 The cheaper Garmin VIRB X packs the same sensor as the XE, but tops out at 1080p video recording at 30fps. It also lacks the Pro Mode of its more expensive sibling. Both models have built-in microphone and microSD card slot. Their connectivity options include Bluetooth 4.0, Wi-Fi, and USB 2.0.